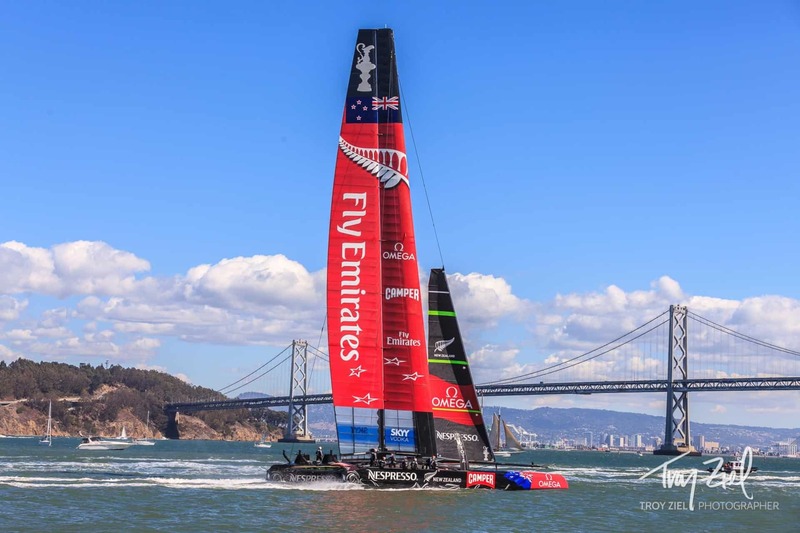 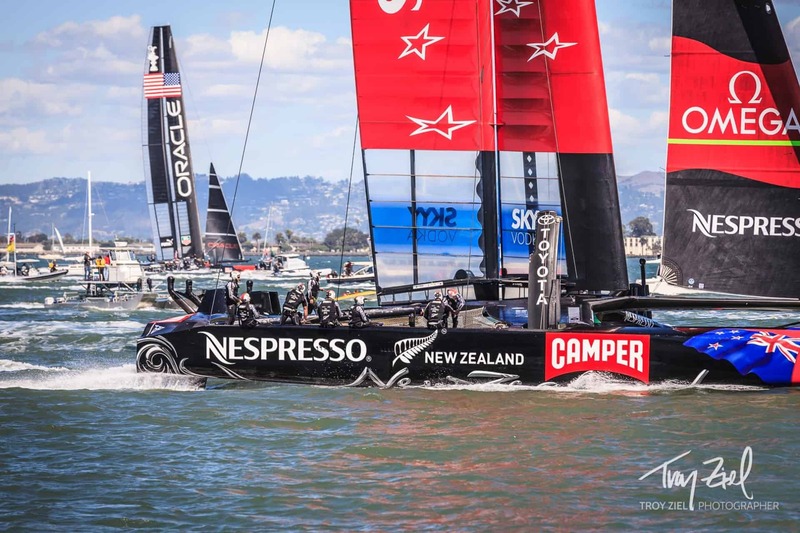 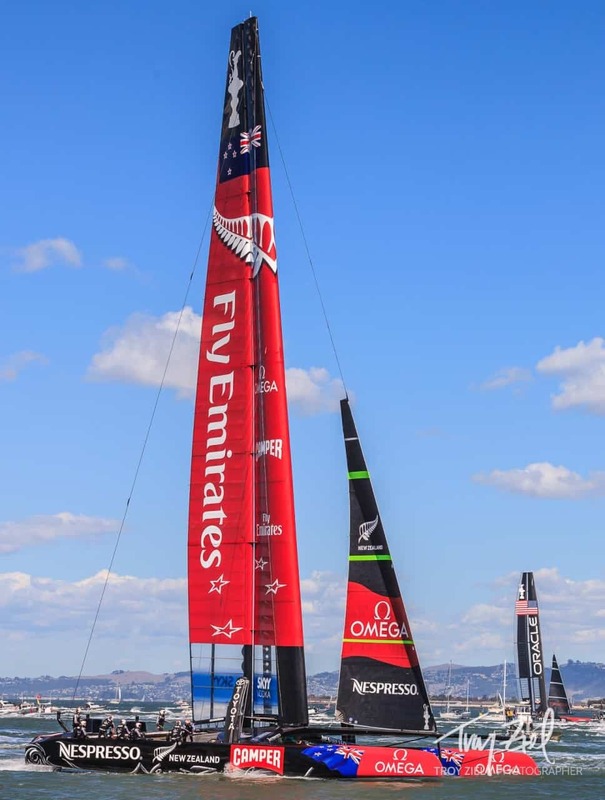 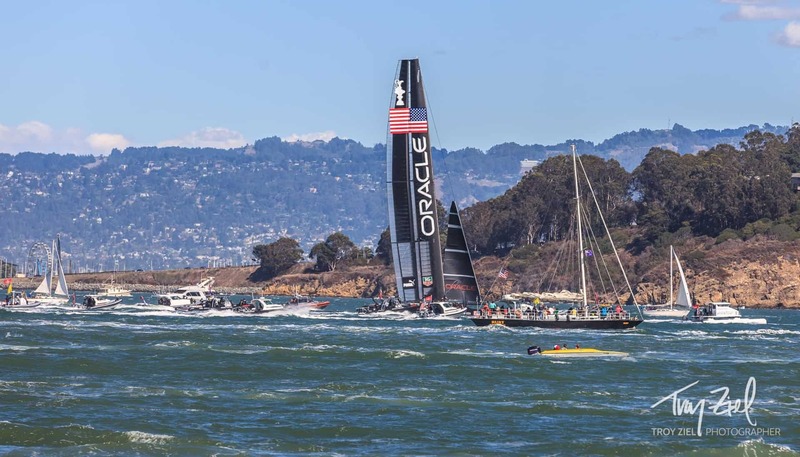 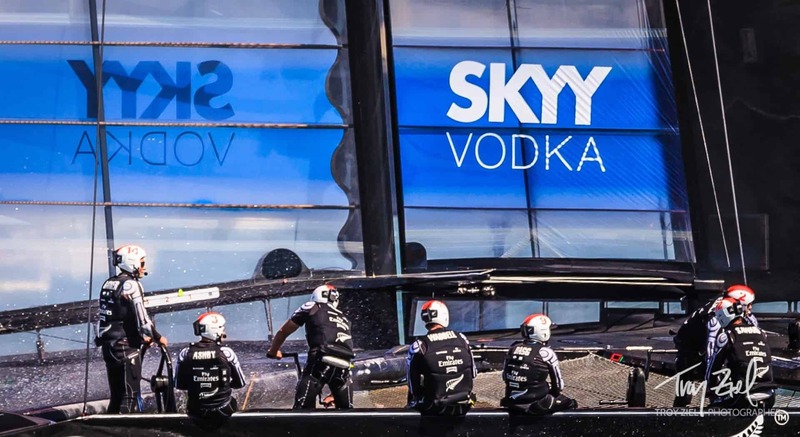 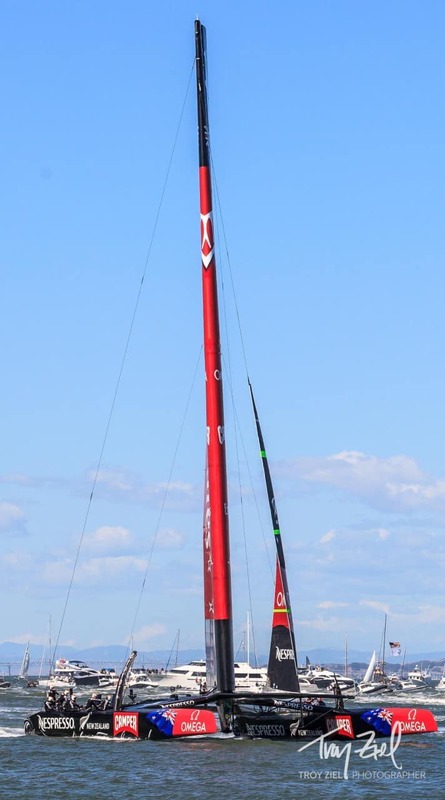 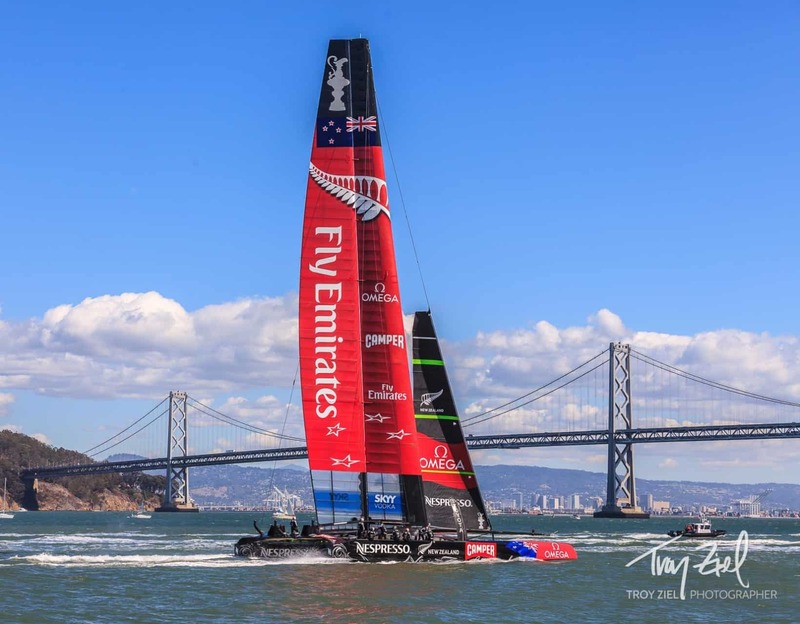 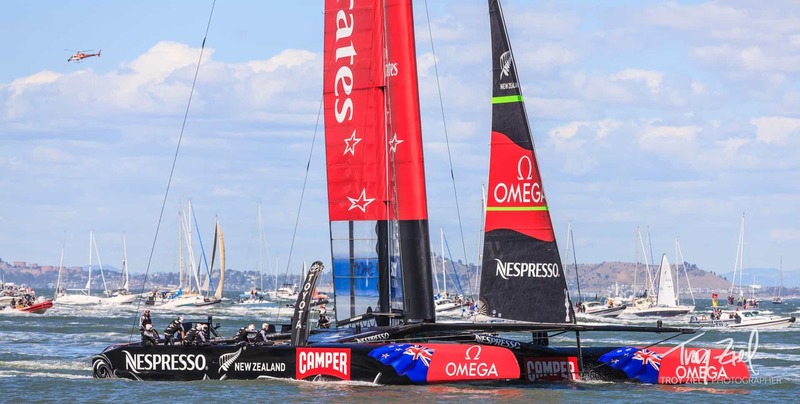 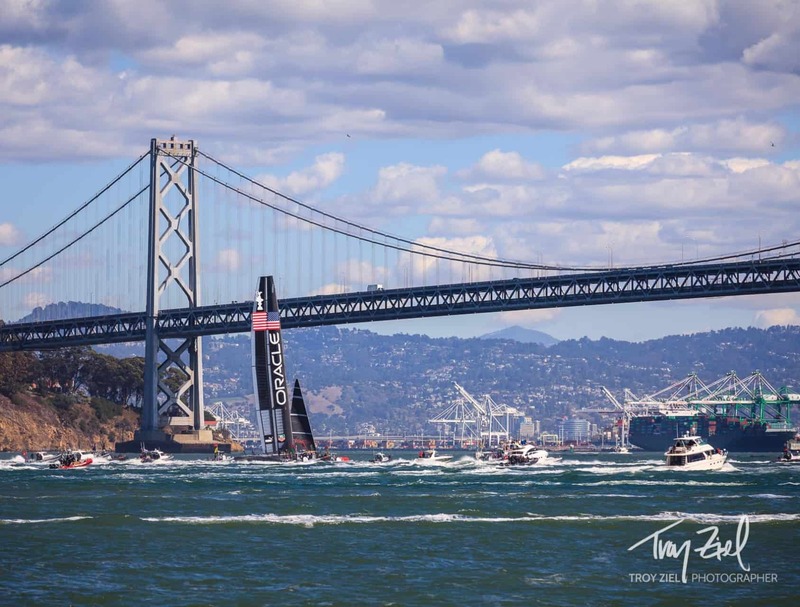 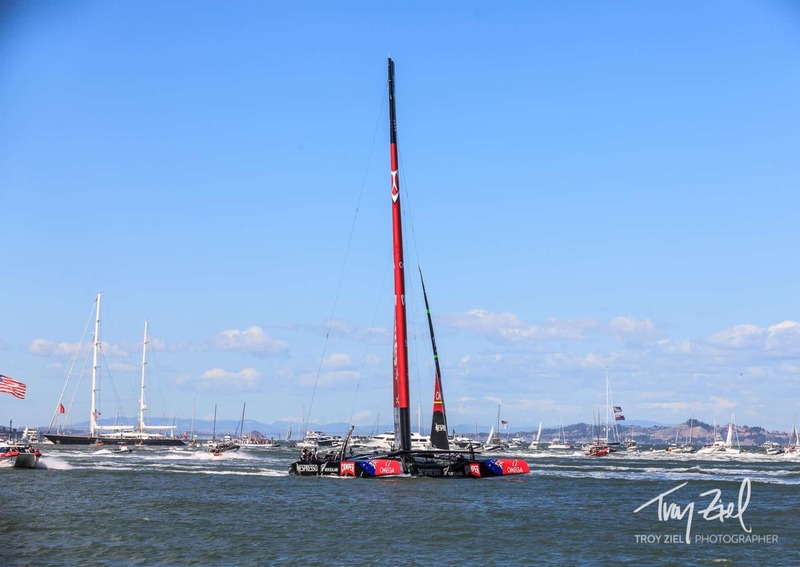 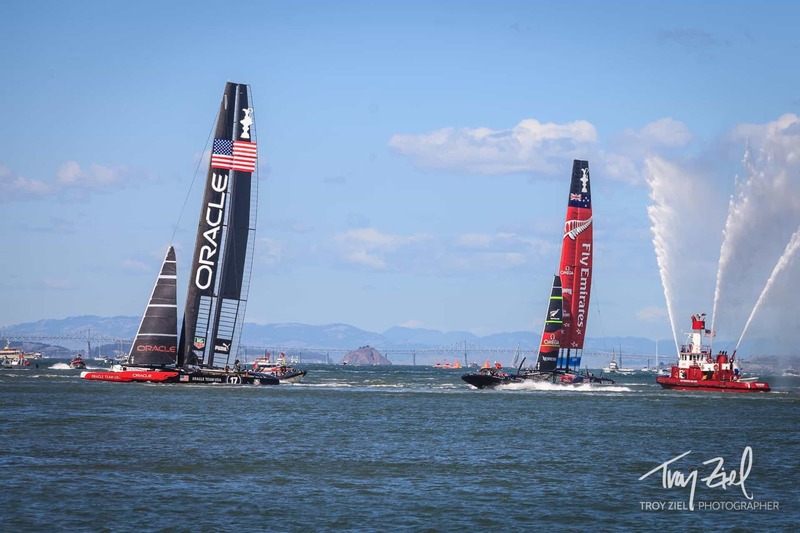 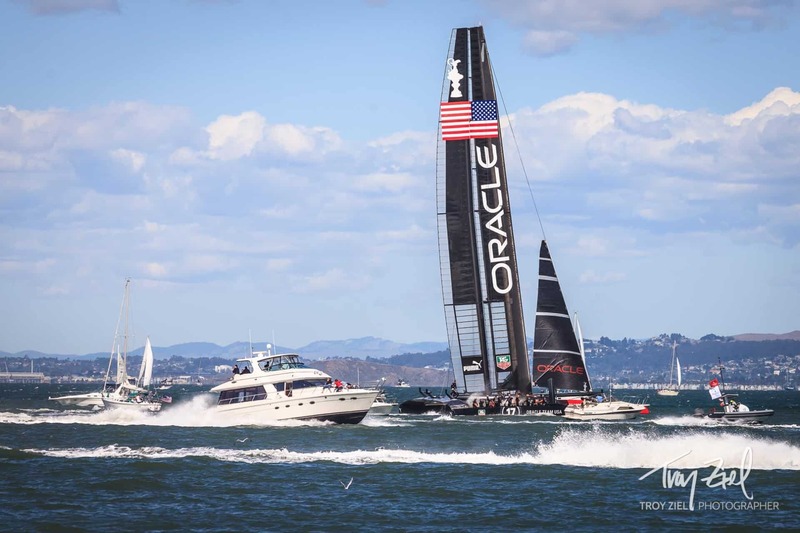 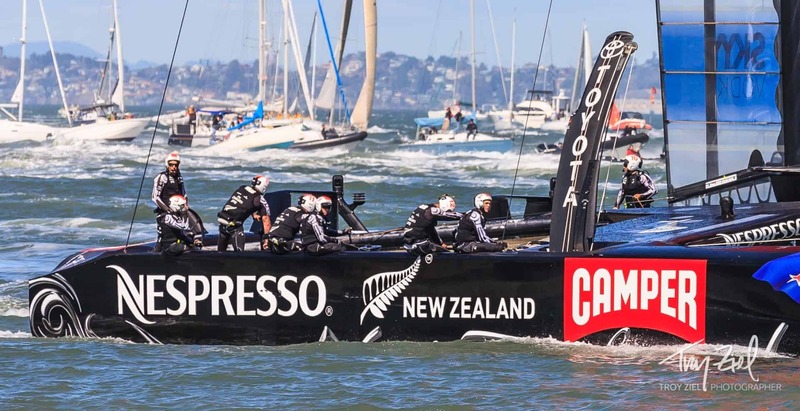 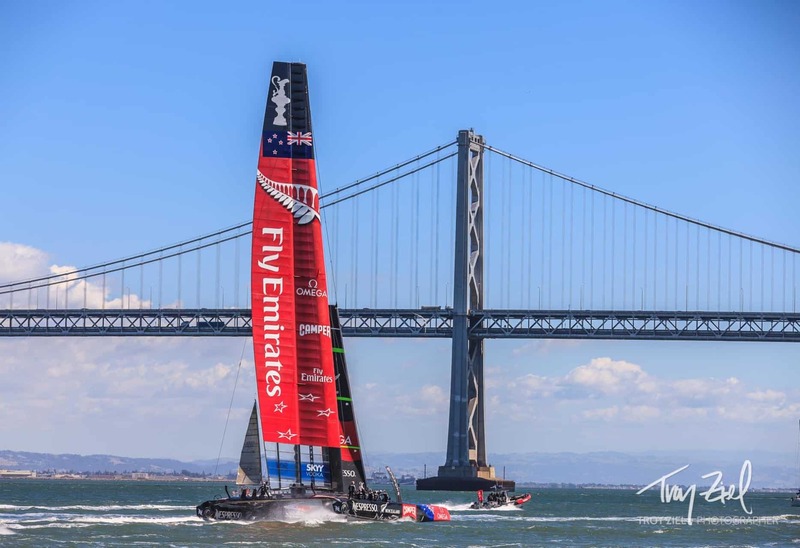 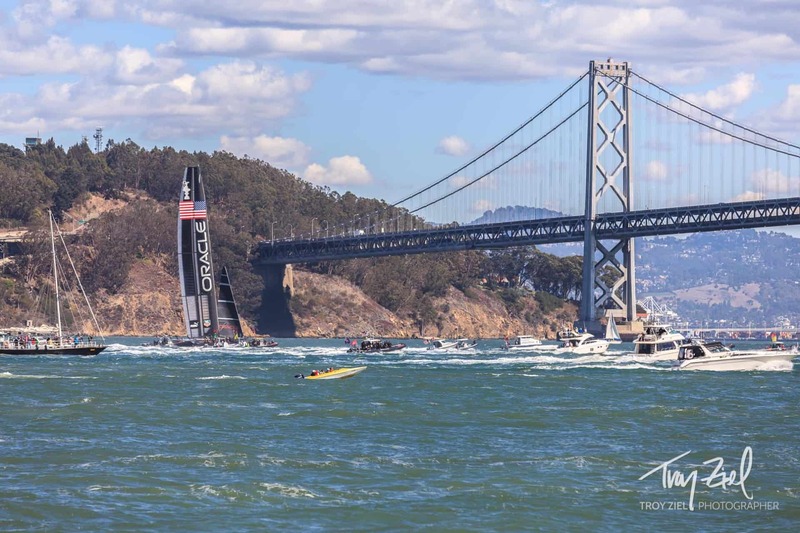 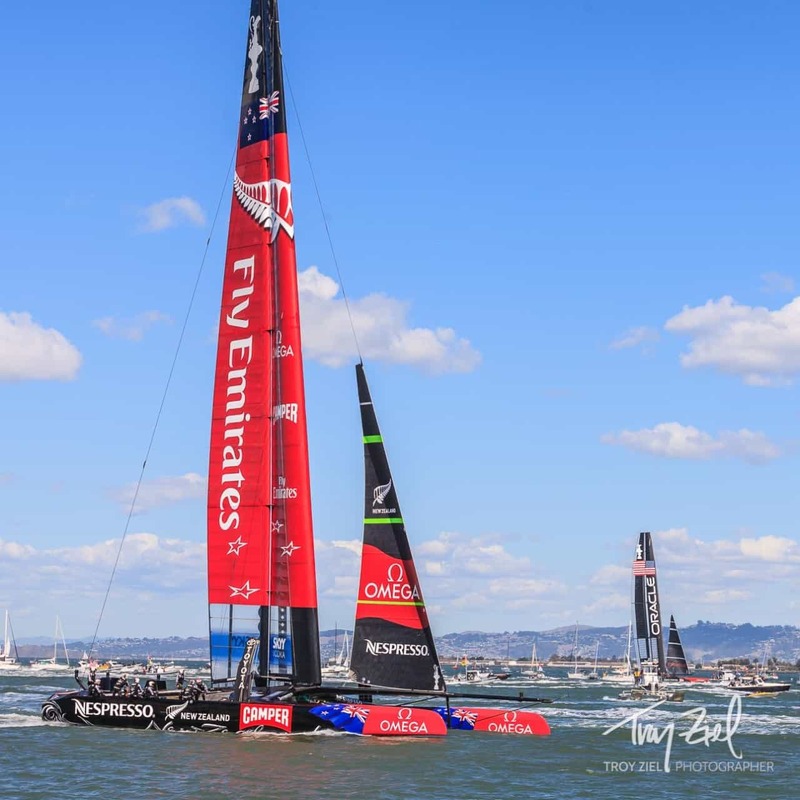 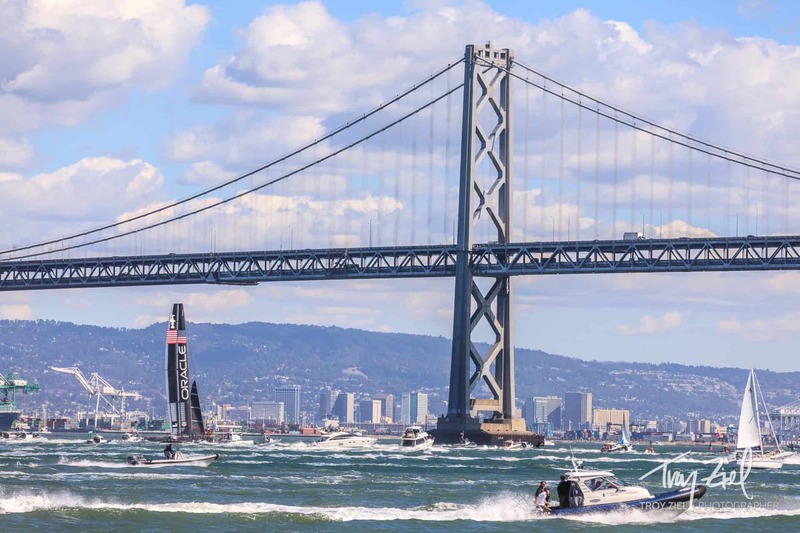 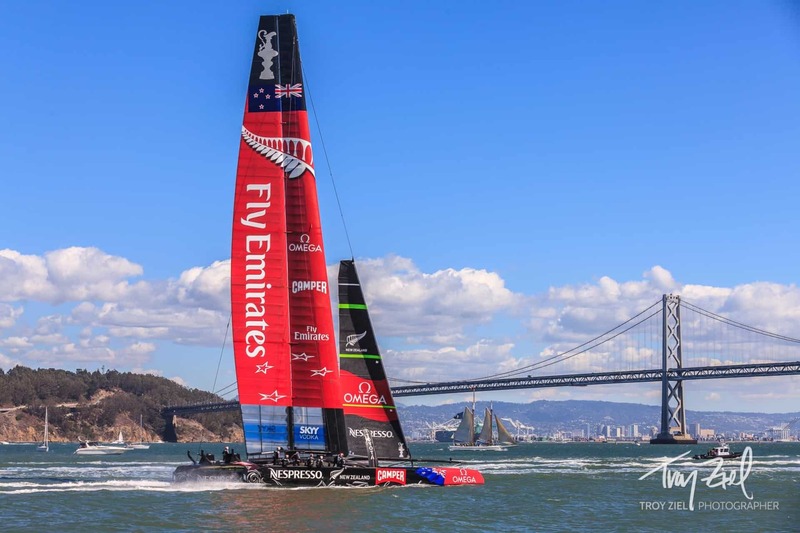 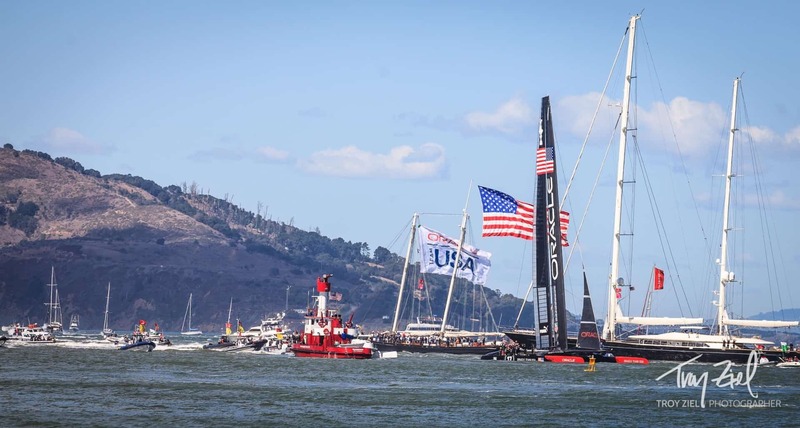 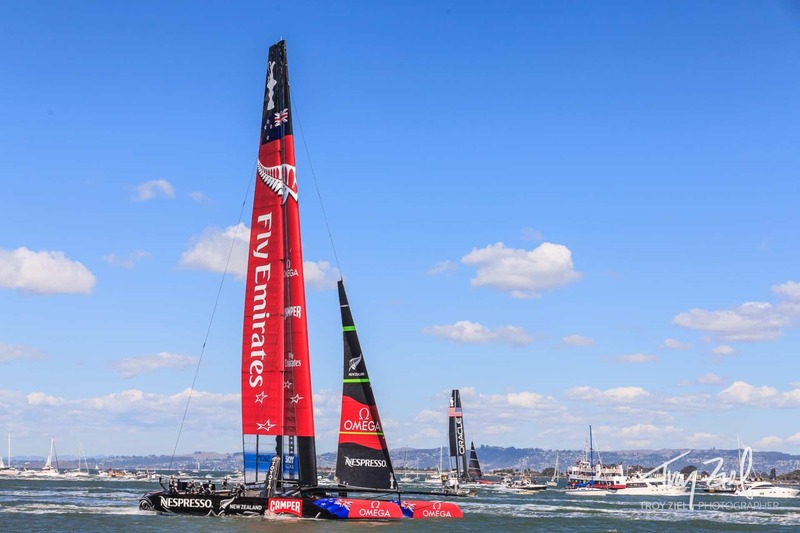 ORACLE TEAM USA won the 34th America’s Cup in a winner-take-all 19th race, defeating challenger Emirates Team New Zealand by 44 seconds in today’s clincher. 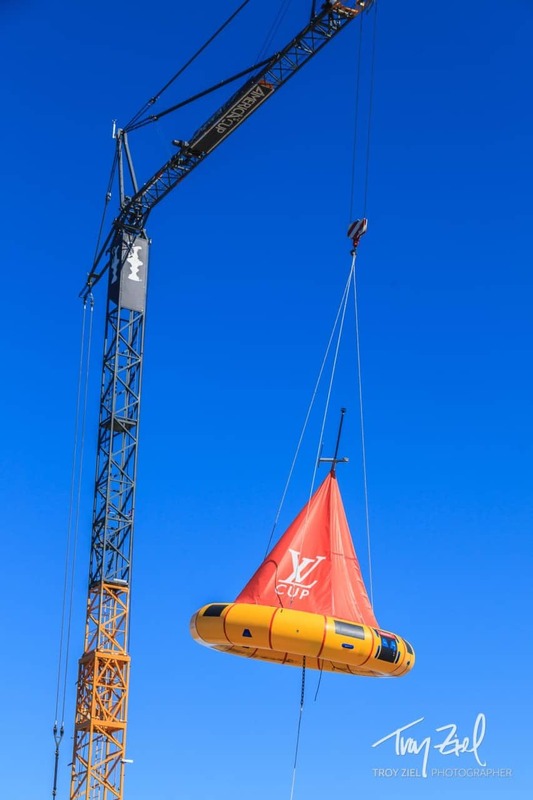 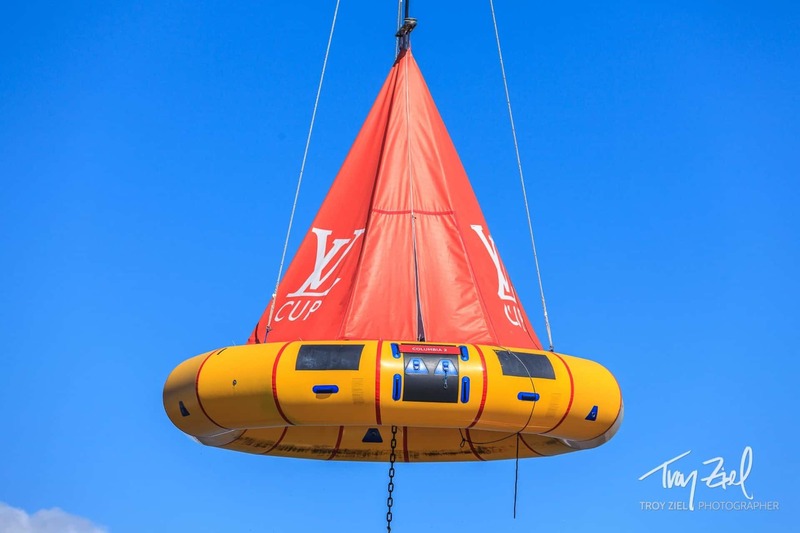 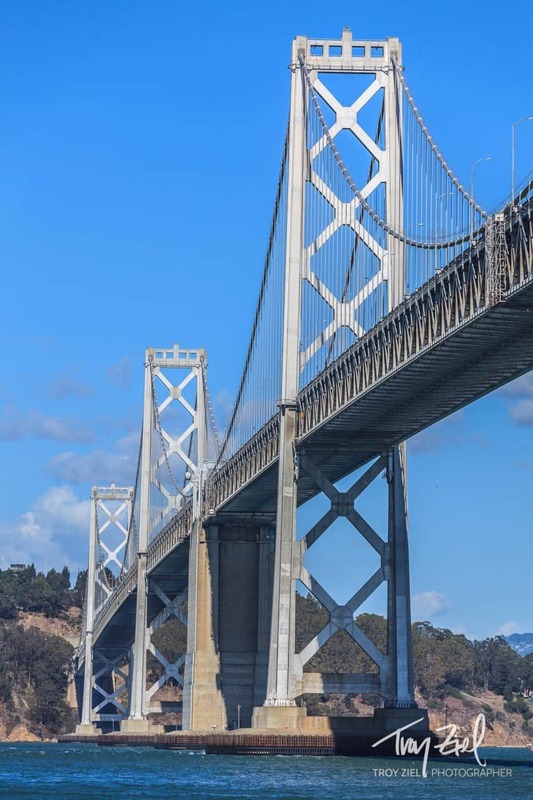 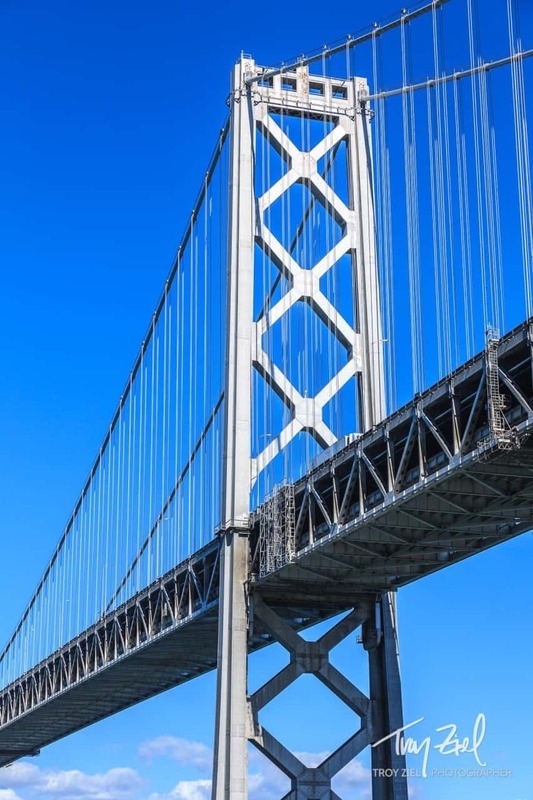 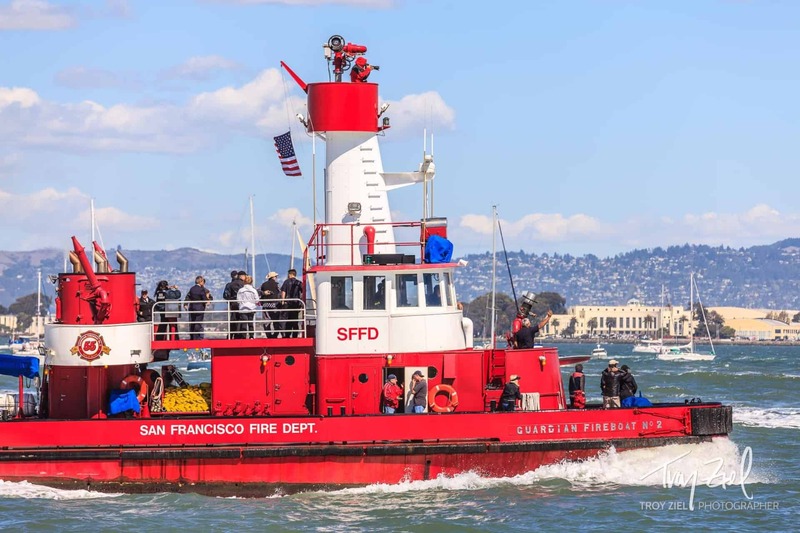 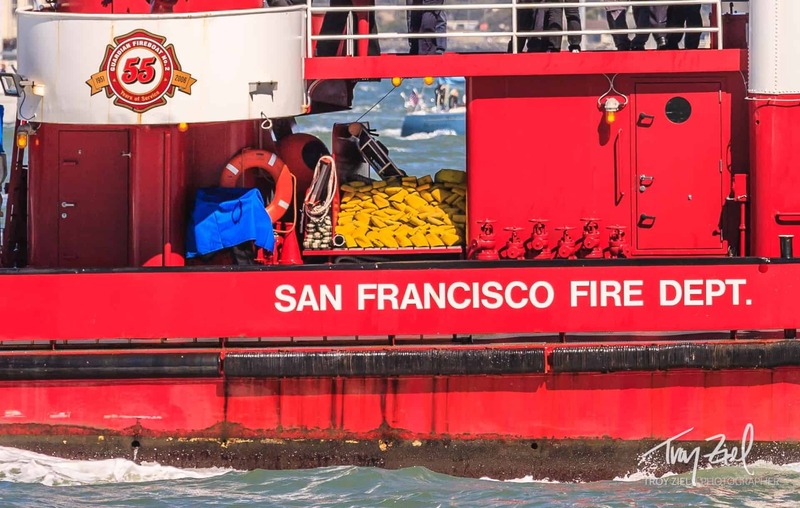 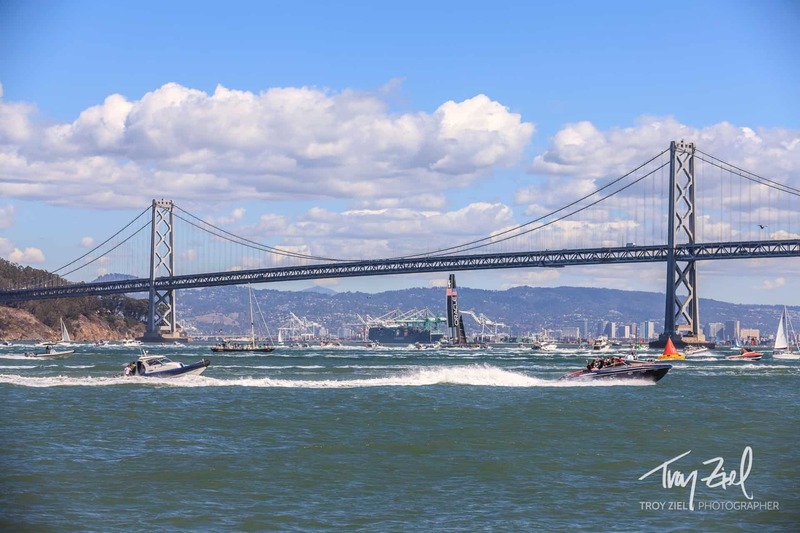 The energy and excitement of the finish felt much like the Giants winning the World Series – only this was on the churning waters of the San Francisco bay. 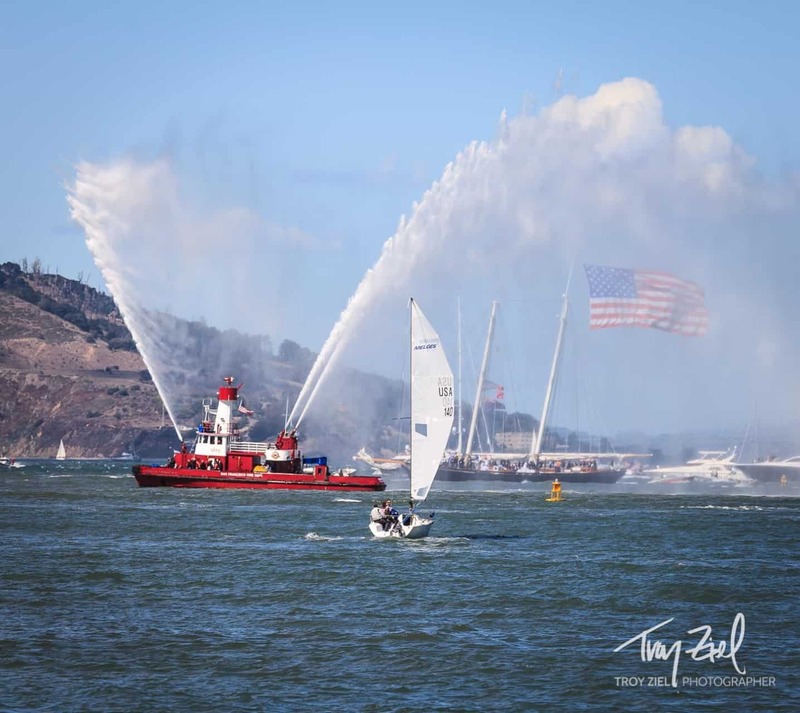 I felt pretty fortunate to have seen such a great moment in history.